Remember remember the 5th November! We’ve already done a safety guide on how to keep pets safe this Bonfire Night but do you know what to look out for when it comes to your friends and family, particularly if you’re having fireworks or a bonfire at home? Whether it’s a dazzling firework display, a cosy bonfire or some super sparklers it’s undoubtedly one of the most exciting times of the year but with some simple checks; you can make sure it’s a safe one too. 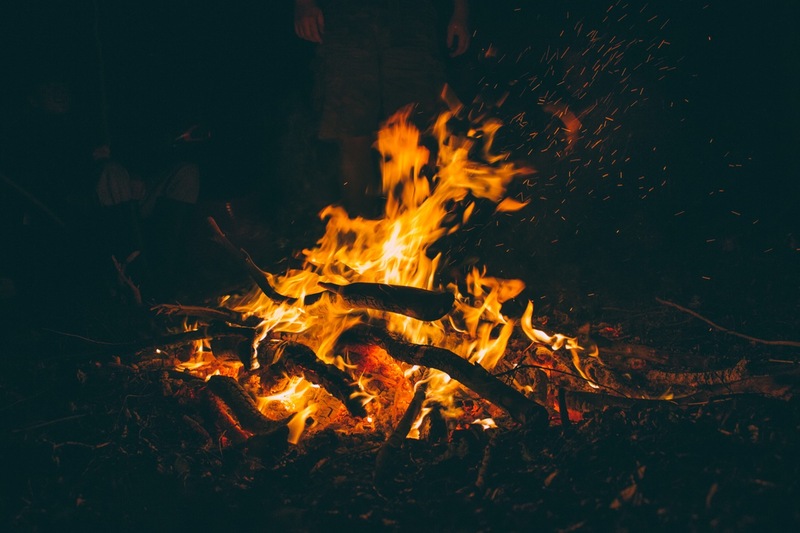 We’d always recommend attending an organised bonfire as proper precautions and safety checks tend to be carried out more thoroughly but if you are having one at home or in the neighbourhood ensure you organise it extensively. Firstly, bonfires should be kept at least 18 metres away from any hedges, houses, sheds, trees or fences. Build them in a safe location away from anything that could set alight and be aware that wind could carry sparks from the fire too. Don’t use flammable liquid to speed up the fire catching alight. Flammable liquid can make the bonfire go easily out of control and difficult to extinguish. Also be careful not to place any items such as aerosols, fireworks, furniture, batteries or tins of paint on a bonfire. These items can not only explode but can also burn dangerous fumes into the air that may make you unwell. Set up a boundary well away from the fire. This will ensure that nobody passes and children should always be supervised at all times. Keep a large bucket of water handy in case the fire does begin to burn too large or goes out of control. Fireworks are a joy to watch and can be truly spectacular when done properly. If you’re buying your own fireworks this year be sure to get them from a reputable dealer and ensure they conform to British safety standards. They need to be suitable for the size of your garden and no bigger. Fireworks should be carried in a metal box at all times and only be taken out one at a time. Remember, never let your children light the fireworks and only allow a trusted adult to do this! After purchasing your fireworks, be sure to read the instructions in daylight (or at least in torchlight!) to ensure you can see them clearly and light them at arms length. Once you’ve lit the firework, step a far enough distance away and never return to it if it doesn’t go off. Throwing fireworks can be extremely dangerous and it’s illegal to do this in a street or public place. You can get a hefty fine if you do! 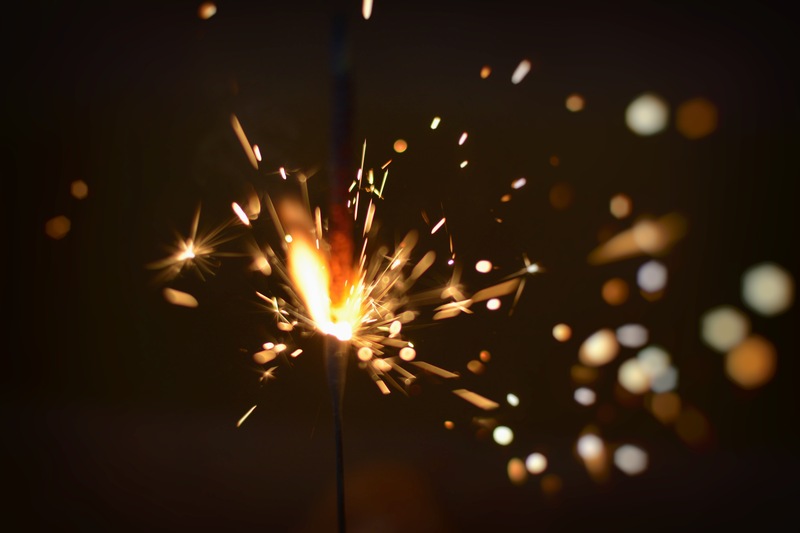 Did you know a sparkler can reach a temperature of up to 2,000 degrees? That is over 15 times the boiling point of water so it’s fairly accurate to say they are pretty hot and can cause some serious burns if not careful. When lighting sparklers, don’t attempt to light more than one at a time and wear gloves when handling them. Once you’ve finished with the sparkler, put the hot end down into a bucket of water to extinguish it straight away. Sparklers stay hot for a while so this will ensure nobody burns themselves on discarded ones. If you’re in a crowded place, don’t attempt to light sparklers as there may not be enough room to handle them safely. Show your children how to use them safely; away from the body at arm’s length and don’t give them to under 5’s. 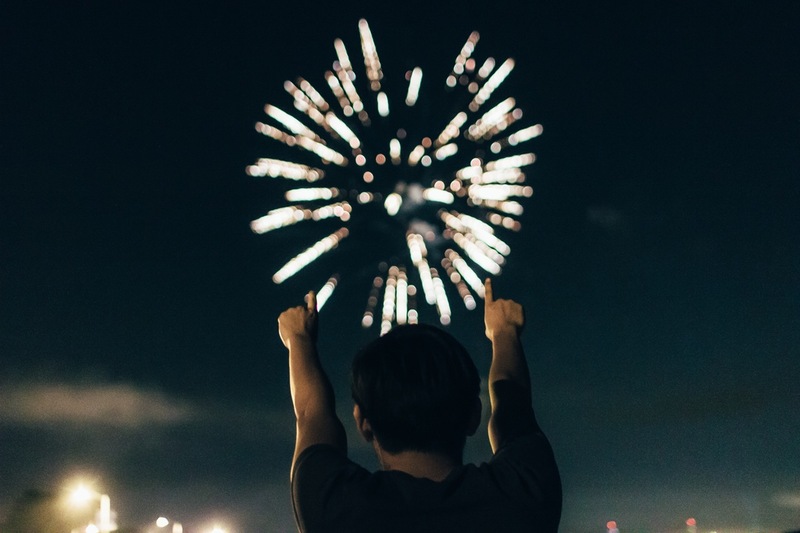 Everyone here at Designer Sofas 4 U hopes you have a great Bonfire Night filled with fun and laughter; but most importantly we hope you have a safe one! What are your top tips for Bonfire Night safety? Be sure to let us know via Facebook or Twitter!